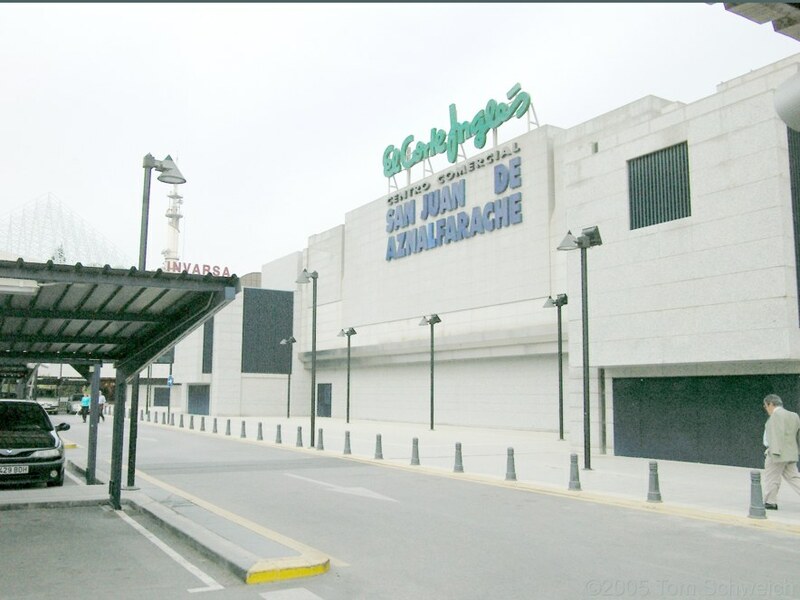 Photo: El Corte Ingles in San Juan de Aznalfarache. Eastern Mojave Vegetation El Corte Ingles in San Juan de Aznalfarache. Field Notes: 22-Sep-05 in Bormujos. Other photos about Spain - Andalucia or San Juan de Aznalfarache.